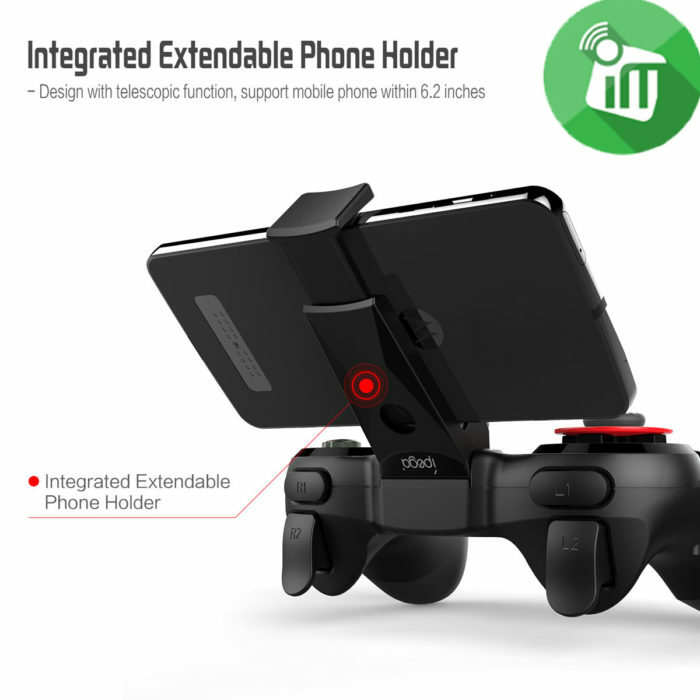 With telescopic function, it supports mobile phones up to 6.2 inches, and wired connection supports P3 mode. 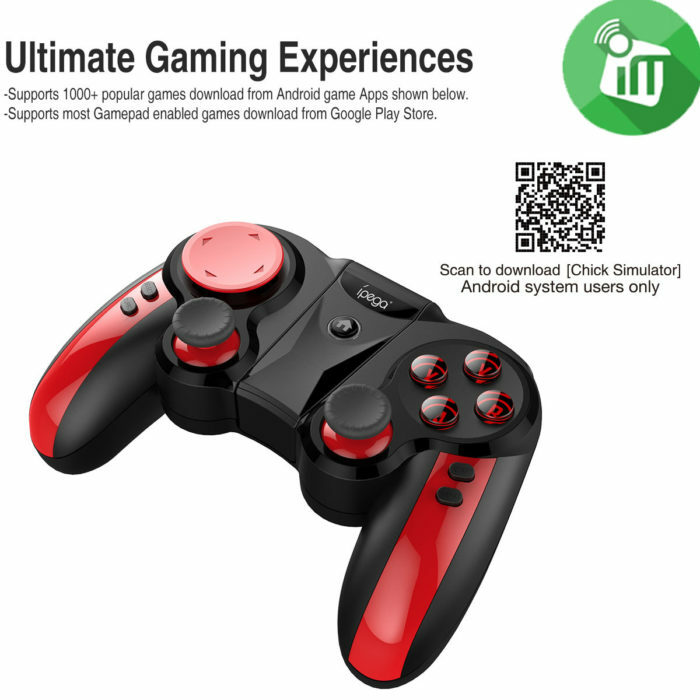 Stand-alone (requires game support) that supports Android Google Store downloads such as: Shadow Gun, Death Trigger, etc. With Turbo Acceleration Function Replaceable Cross Buttons The game is more powerful and fast. 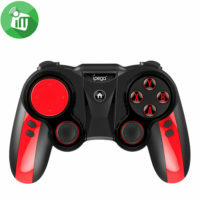 Support PC wired connection 360 mode Bluetooth connection (with a Bluetooth adapter required) supports games running in emulator mode. In mouse mode, with multimedia features: volume – / volume + / play. pause / previous / next. 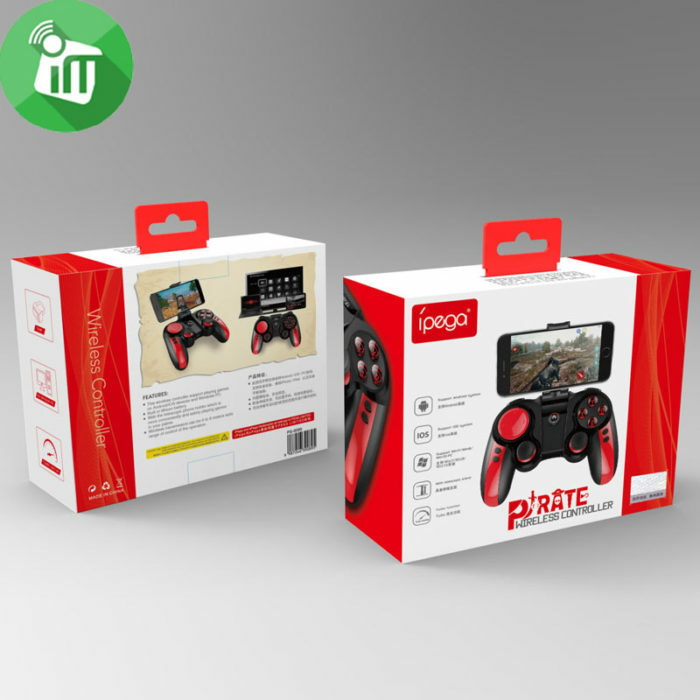 Ipega 9089 Pirates professional Bluetooth gamepad is mainly suitable for Android/Windows/PS3 game consoles. 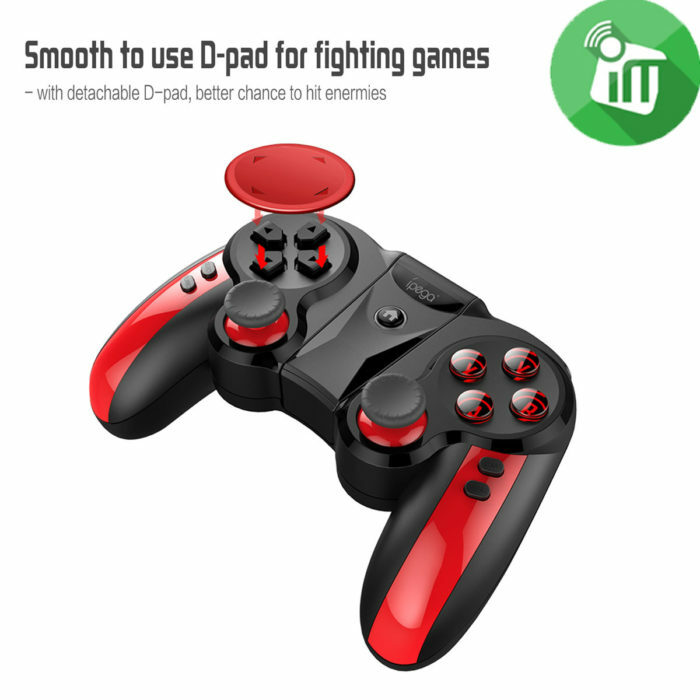 When using asmartphone/tablet/smart TV/set-top box/PC computer Bluetooth connection, use it during game operation! 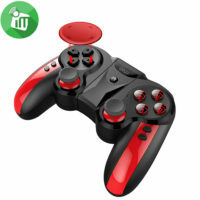 Support PC wired connection 360 mode Bluetooth connection (with a Bluetooth adapter required) supports games running in emulator mode.In mouse mode, with multimedia features: volume – / volume + / play. pause / previous / next. 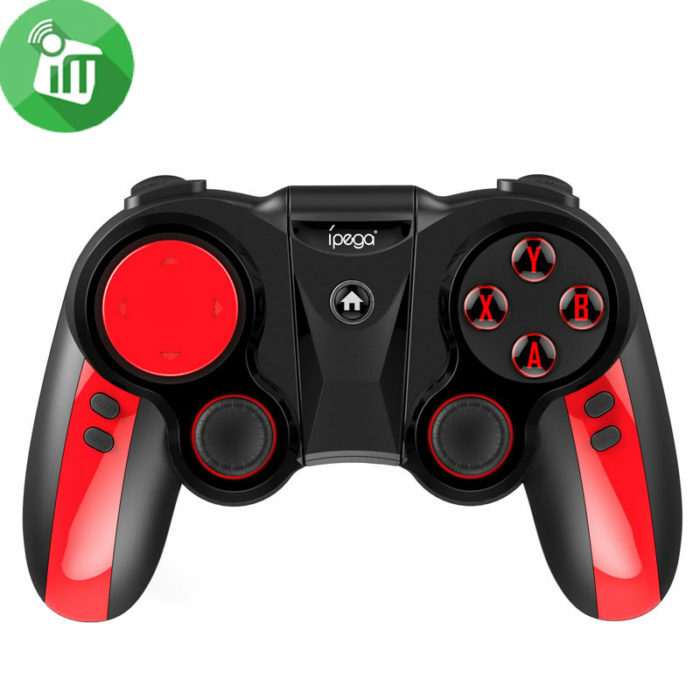 Design and development Ipega 9089 pirates professional Bluetooth gamepad is special for competition, three systems and multi-platform compatibility, the gyroscope ritual cross key design make you have a perfect game experience. High performance processing chips and the new generation of game engines make you perfectly enjoy the game. Suitable for: Wallet, Car, Kid, Pets, Bags,Suitcase. 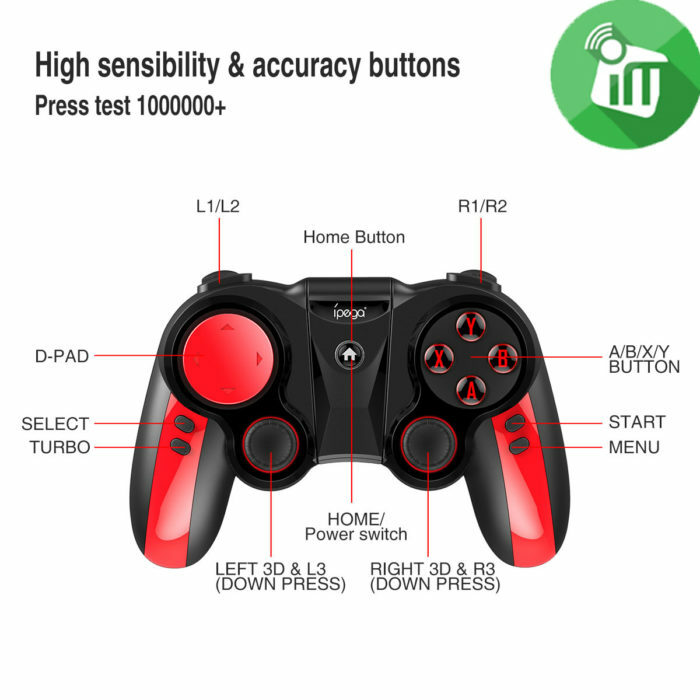 Long battery life with Bluetooth low energy technology. This Bose® soft cover is designed for use with Bose® SoundLink® Mini Bluetooth speaker to add a stylish appearance and help safeguard your speaker's aluminum body from damage. Multiple wearing styles -hand it around your neck or clip onto bags, clothing, and belts. Automatically switch between music and calls; incoming caller alert lets you know when a call is coming through. 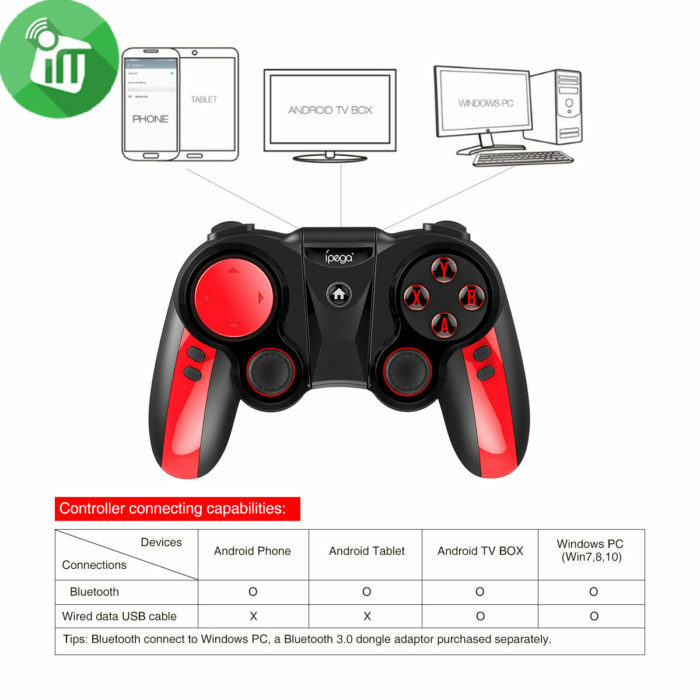 Remote control your music--play, pause, stop, skip track (phone dependent).